Convergence is jam-packed with opportunities for everyone to learn, share, and get connected! 2131 Pan American Plaza in Balboa Park. Welcome to Convergence 2019! Bring your resume and your energy to tune and practice interview skills in a fun and welcoming environment with professionals. Local startups and artists interactively display how they’re creatively uniting art, technology, and entrepreneurship! Network on your own, or sign up for free mentorship sessions from these San Diego startup mentors when you arrive at Convergence. Is your startup viable/fundable? Let’s find out if you can acquire customers for less then they are worth to you. Often neglected or assumed, understanding the basic economics of your customers is the lynch-pin to ensuring you have a business. Come learn the methods that should guide your experiments and measurements! Austin is the Director of Product at Rev, Co-Founder of Startup San Diego, has founded a few startups, and worked in venture capital. He advises several early-stage startups and tries to help make San Diego a better place to start a company. 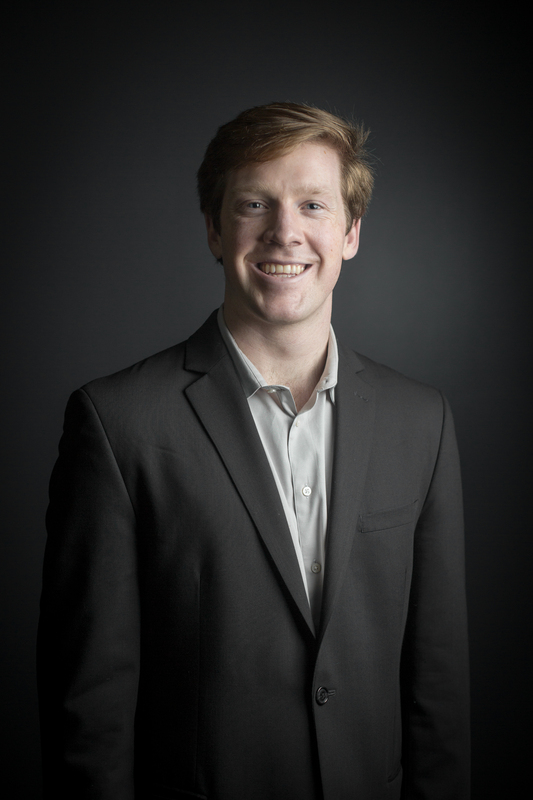 Austin learned primarily from making mistakes, but formally at MIT, Wharton, and Y Combinator. Start your night off with a group of four female founders from different industries who have developed innovative products and services and are translating that in to loyal customers. Join in on the conversation this panel will have as we discuss the processes of starting a company from scratch, building brand and sales, and designing products worth working hard over. 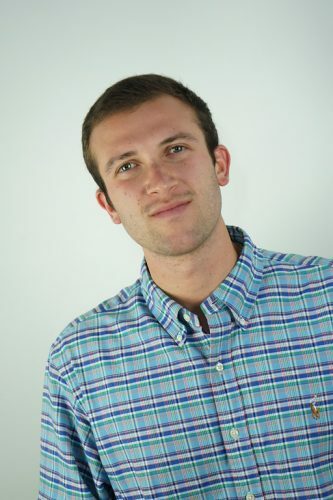 With a mixed professional background in sales, digital ads/marketing, e-commerce, and consulting, Caleb has been working with early stage and eco-friendly companies to help further beneficial impacts on consumers and businesses along the side of his own passions in building a brand as an entrepreneur. 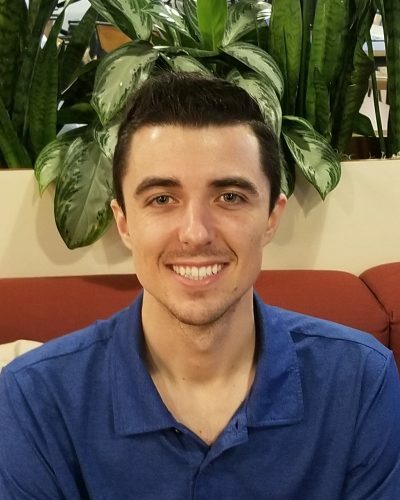 As a 3 year volunteer with Startup San Diego, Caleb helps with event planning for 1stMondays, Convergence, and Startup Week; loves being a part of the San Diego tech and business ecosystem; and really enjoys making and playing music. Shiva has been practicing dental hygiene for 6 years. 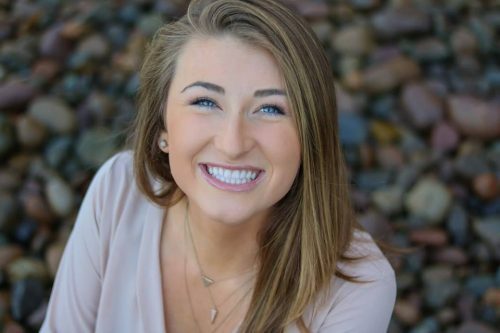 Her mission to provide high quality Dental Hygiene products while having a positive impact on the environment has lead her to launch YourSmileBox. and become the President of the San Diego Dental Hygiene Society. 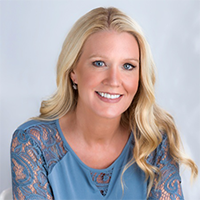 Hayley is the CEO/co-founder of Whooo’s Reading, an education technology company that provides a reading comprehension management program for K-12 schools. 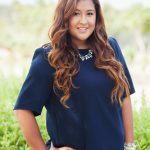 She’s received a bachelor’s in mathematics and also serves as the Sponsorship Coordinator for Girls in Tech San Diego. Reyanne is the co-founder of Soul Much, a company that makes vegan/GF cookies. She is fascinated with the plant-based lifestyle. As a first-generation American, she has been given a unique a two-world perspective and appreciation for sustainability and how it affects our world. 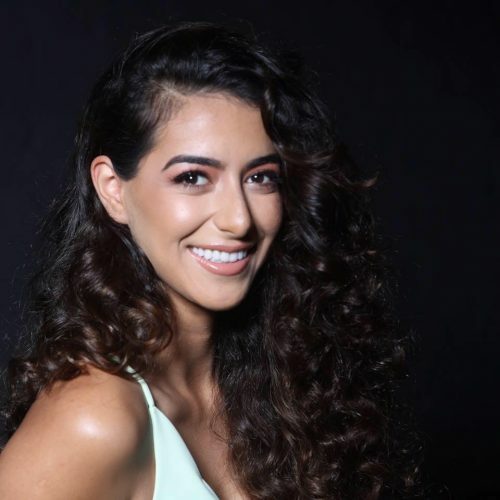 Marina Qutab is a social entrepreneur, a citizen activist and a zero waste vegan influencer from Worcester, Massachusetts. 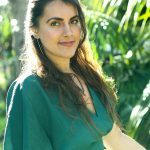 She is better known as Eco Goddess on social media, and champions the green girl lifestyle. An exemplification of all that she wishes to create, she is a leading visionary in the eco-friendly lifestyle movement, especially in San Diego, CA. Open source has become the de facto way to build software — not only in tech, but across diverse industries. As companies use open source code to build their own commercial products and services, they also see the strategic value of contributing back to those projects. Open source software is made by people just like you. In this workshop you will make your first Open Source contribution. You will also learn the different ways to get involved in the open source community. There are all sorts of ways to get involved with an open source project, and a few tips will help you get the most out of your experience. Join Blacks in Tech, Girls in Tech and Tech Women of Intuit for this inclusive workshop experience! It’s time to have a brutally honest and authentic conversation about our local ecosystem and the challenges it faces to be inclusive and diverse. Panelist will focus on how the local startup ecosystem & community in San Diego needs more diverse faces, voices, and leadership in order to compete with Silicon Valley and reflect the changing face of the tech world. We will keep it “100% real,” as we discuss issues within the ecosystem and converse about tangible solutions to develop and recruit people of color, women, youth, and descendants of the black diaspora in San Diego. Founder of Mended Wing Consulting, LLC providing strategic and project planning to small business owners. 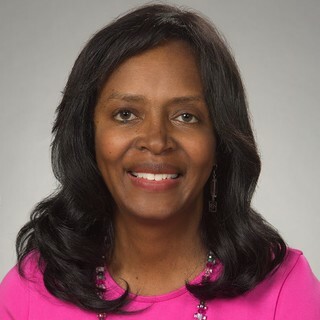 Christiana received her Masters in Educational Psychology from Northern Arizona University and spent the next 9 years working at the executive level in the Mental Health and Prevention Education industries advocating for equality and change. Most recently, Christiana co-founded Conscious & W.H.O.L.E an organization that focuses on helping individuals, specifically entrepreneurs to prioritize their self-care and intentional living. Luis is the Co-Director of Startup Grind San Diego and a Leader in organizing local Diversity & Inclusion Initiatives for minority entrepreneurs. He earned an M.B.A in Organizational Leadership and is a proud first-generation Afro-Latino in addition to being a U.S. Navy Veteran. A high-tech executive and serial entrepreneur who has been growing innovative companies for more than 25 years. 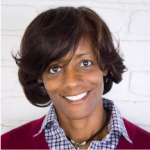 Kim Folsom is the founder of LIFT Development Enterprises, Inc. and co-founder/ CEO of Founders First Capital Partners, LLC, a small business growth accelerator. Vilavanh Sanginthirath is the Founder and CEO of Innovations City and the mastermind behind Innovations City and Empowered TV brands. 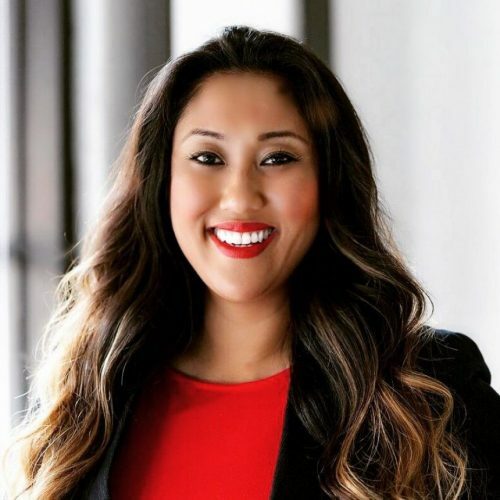 Her innovative new platform helps Early-Stage Entrepreneurs and Business Owners by empowering the creation of a diverse entrepreneurial ecosystem. Earning her degree in supervision management technology and biochemistry from Purdue University, Ava Mason is the CEO & Founder of TWO35 developing a simplified computer kit as well as a curriculum to teach the fundamentals of computer hardware and software. Users can build a computer in under an hour and use the curriculum to become IT certified. 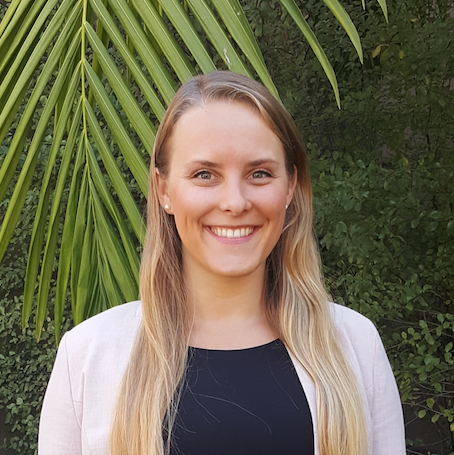 Ava is also the Executive Director of Treobytes, a non-profit that is helping to create a vocational pathway for students, particularly young women & underrepresented learners, into STEM fields. What does it take to create a successful startup during or after college, develop it into a scalable business, and execute as a venture backed startup? From a Thiel Fellow creating a learning intelligence platform named to the Forbes 30 under 30 to creating a global sourcing platform backed by Y Combinator, and creating a virtual reality platform for the nanoscale & doing an ICO to enabling the prediction of clinical treatment response for blood cancer patients & winning pitch competitions. Learn about how these 4 students turned Founders/CEO’s did it, the lessons they’ve learned, and what they’re working towards! Leandro is an associate with the Techstars Anywhere Accelerator focusing on program operations and potential investor research ensuring that the founders have the best experience possible and #DoMoreFaster! 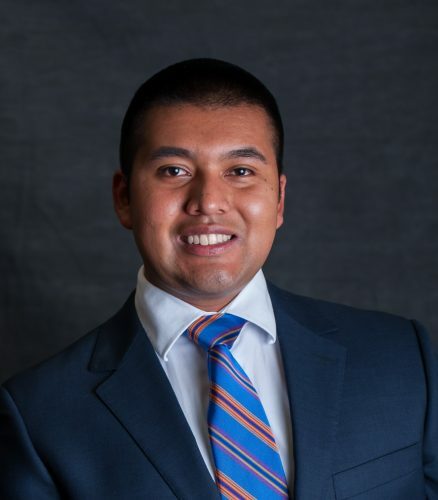 An immigrant from Michoacán, Mexico, Leandro grew up in Illinois, and graduated from Valparaiso University in Indiana with a BSBA in Finance and minors in both Engineering and Mathematics. 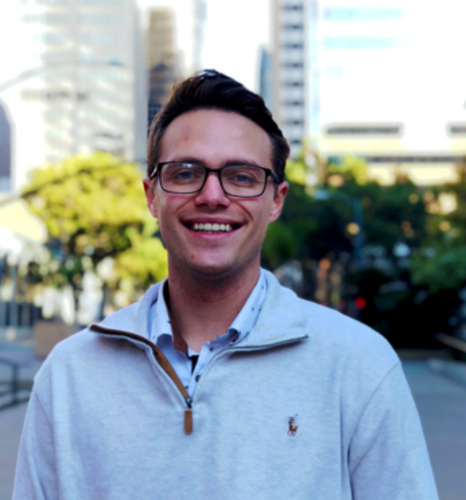 After moving to San Diego in the Fall of 2017, he dove into the local startup ecosystem including becoming a senior volunteer analyst with the Tech Coast Angels helping them conduct due diligence on potential investments. Leandro has continued to serve Startup San Diego as the MD of sponsorships, and a leader in organizing SDSW’18 & Convergence’19. Dr. Chorom Pak is President and CEO at Lynx Biosciences, Inc. She founded Lynx to commercialize MicroC3™, a cytomics platform technology developed during her PhD. The technology, currently in multiple prospective clinical studies, was shown to rapidly predict clinical response of individual patients to multiple drugs and provides clinicians with actionable readouts. After receiving her PhD in Molecular and Cellular Pharmacology from the University of Wisconsin – Madison, Dr. Pak served as the Clinical and R&D Lead at Cellectar Biosciences (NASDAQ:CLRB), where she co-developed a drug against multiple myeloma, an incurable blood cancer, and advanced it to Phase 2 trials. 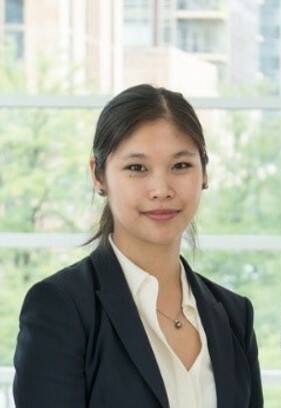 Dr. Pak was an NCI training grant fellow, holds six patents, and has over 10 years of experience with hematological cancers and development of microfluidic platforms. 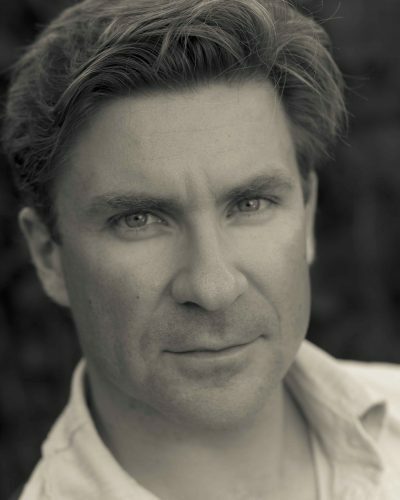 Luke Sophinos currently serves as the Chief Executive Officer of CourseKey. In the last decade, he’s founded two companies, raised millions in venture capital, and worked at a seed-stage investment fund. Sophinos was selected for Peter Thiel’s (Founder of PayPal/First Investor in Facebook) mentorship program for entrepreneurs, the Thiel Fellowship. Collectively, companies created by Thiel Fellows are worth more than $3B. Sophinos was also recently named a top thirty emerging entrepreneur in the United States by Inc. Magazine and named to the 2019 Forbes 30 under 30 list. 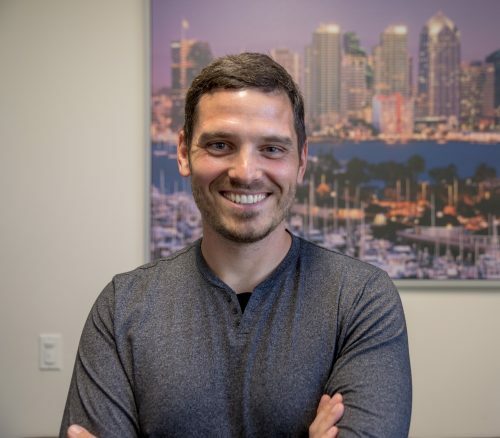 Luke currently holds two location-based patents and serves as a board member for the Zahn Innovation Business Incubator at San Diego State University. Nathan Resnick is the CEO of Sourcify, the fastest growing sourcing platform that helps hundreds of companies manufacture products around the world. In the past, Nathan has brought dozens of products to market, ran three ecommerce companies (sold one), and been a part of projects on Kickstarter raising over seven figures. He writes for media outlets like Entrepreneur, The Next Web, Business.com, and more. Nathan also used to live in China and speaks Mandarin. Steve McCloskey is an Alumni from the first class of Nanoengineering at the University of California, San Diego. Steve’s work is focused on emerging technologies applied to Science, Technology, Engineering, and Mathematics (STEM). After graduating from UCSD he founded Nanome Inc to build Virtual Reality solutions for Scientists and Engineers working at the nanoscale, specifically protein engineering and small molecule drug development. Steve is also a founder of the Matryx blockchain platform which provides a secure framework for collaborative design and development for STEM. During this talk you’ll learn 5 different and surprising ways to make your first million dollars from someone who’s built and exited 3 multi-million dollar companies, is an early investor in a 3 billion dollar technology companies (Intercom, Hootsuite & Udemy) and has coached more than 3000 entrepreneurs to succeed in business. This talk will get you clear, focused and motivated on taking your idea or business to the next level. A serial entrepreneur, speaker, investor, former founder of Clarity.fm. Dan is a perfect example of someone who has overcome all odds to achieve massive success. 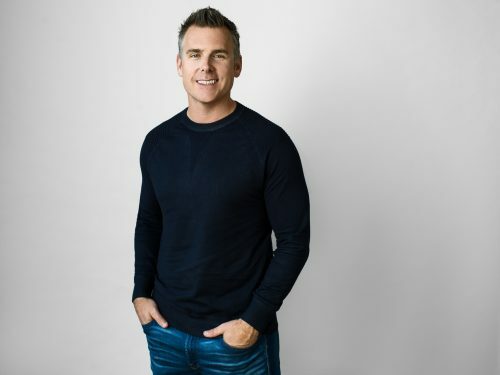 Having built and sold 3 technology companies, Dan now dedicates his time to coaching high performing tech entrepreneur to scale their businesses in a predictable way. 2131 Pan American Plaza in Balboa Park. Welcome to Convergence Day 2! Meet with some of the most exciting startups and large companies in town that are hiring. They’re looking for hot new talent; bring your A-game! Employers can learn more and register here. Startups from across San Diego compete for ultimate bragging rights and prizes! Apply here to compete! Innovating in the government space is a challenging endeavor but offers the amazing potential to impact the daily life of fellow citizens. Identifying a problem worth pursuing, in itself, is a challenge. Once decided, the process of securing City stakeholders, working through a pilot, and navigating the procurement process, can all be significant impediments to success. We’ll discuss the key challenges in any smart city project and how to think about, and work through, them. Daniel is the Founder/CEO of The Silent Intelligence, a consulting company focused on IOT/digital transformation. In addition to advising dozens of startups, some of which were acquired by Google, Daniel co-founded SCALE San Diego (Smart Cities Accelerator, Labs + Environment). Often times, we fall in love with a solution too quickly without fully understanding the problem space and exploring diverse solutions. In part one of this two part workshop, we will focus on how to define customer problems and explore a range of solutions. Note: You don’t need to attend both parts of the workshop to get a full experience! Also, you don’t need to be a designer to attend. This is open to anyone interested in design or design thinking. Nikkie Ella is a product designer on the TurboTax Live team (Intuit). He is also focused on design interaction and currently learning prototyping and motion. When he’s not busy watching the Phoenix Suns lose, you can find him exploring San Diego’s microbrewery scene. Shaira is a product designer at Intuit, working on products in the Self-Employed and Latino space. Prior to this, she’s worked at start ups and educational institutions focusing on their marketing and product development efforts. Have an idea for a new business? Wouldn’t it be nice to put it through a stress test before spending thousands of dollars and months of your life testing it? Felena Hanson will walk you through two proprietary tools that will quickly help you determine if your business idea is a winner (or you need to go back to the drawing board). 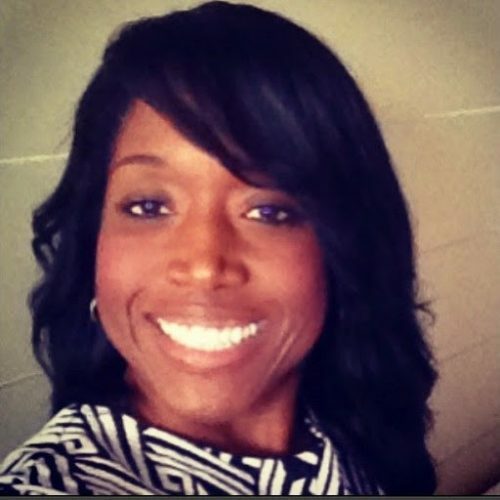 Felena is a long-time entrepreneur and marketing maven. Her latest venture, Hera Hub, is a spa-inspired shared workspace and business accelerator for female entrepreneurs. She has three company owned locations in San Diego and licensed locations in Phoenix, DC, Orange County and Sweden, with more cities launching soon. She’s on a mission to support over 20,000 women in the launch and growth of their business by the end of 2020. When creating a product, we sometimes find ourselves with a list of seemingly awesome ideas — but don’t know where to start. In this session (part 2 of 2), we’ll show you how we narrow on the right ideas by leading with the customer benefit, performing rapid prototyping experiments, and putting our ideas in front of customers. Samantha Hoy is a Senior Product Designer at Intuit. She’s passionate about turning complex situations into easy and delightful experiences. She strives to keep the customer at heart by encouraging others to step outside their comfort zone, challenge their fears, and consider things from alternative perspectives – both inside and outside the office. Elina Kim is a Design Technologist at Intuit. She is a design thinker at heart who enjoys designing in code. She is passionate about bringing ideas to life using different prototyping tools and promoting “show and tell” principle. The tech, innovation & startup community can be very difficult to navigate for anyone not familiar with the terminology or the ecosystem. Not only has it been difficult for individuals outside the startup ecosystem, but for underserved communities where the barriers to entry may seem very difficult. This workshop will be an introduction to the local ecosystem as well as various basic terminology that will be used throughout any startup ecosystem you immerse yourself in. The local San Diego Startup Ecosystem at a glance. Understanding common language and terminology within the ecosystem. Resources, Programs, Events & opportunities to volunteer that are available for individuals interested in being part of the ecosystem. Co-Director of Startup Grind San Diego & first generation Afro-Latino from Honduras and raised in Brooklyn, New York with an M.B.A. in Organizational Leadership, A Former Pro Basketball Player and U.S. Navy Veteran, currently he is the Co-Director of Startup Grind San Diego. Luis is also a Leader in organizing Diversity & Inclusion Initiatives for minority entrepreneurs locally in San Diego. Sharing your business idea is something that will begin to occur on a daily as you start building your company. And whether you’re creating clarity with someone who could be a perfect customer, or your painting the picture for a potential employee or partner – knowing what you’re going to say is critical in getting your message across. 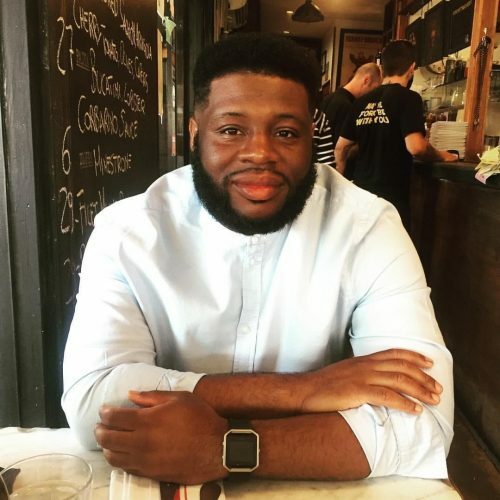 Sit in on this lecture to help shed light on this area of ability and learn the how’s and why’s of devising a brilliant pitch for your company. 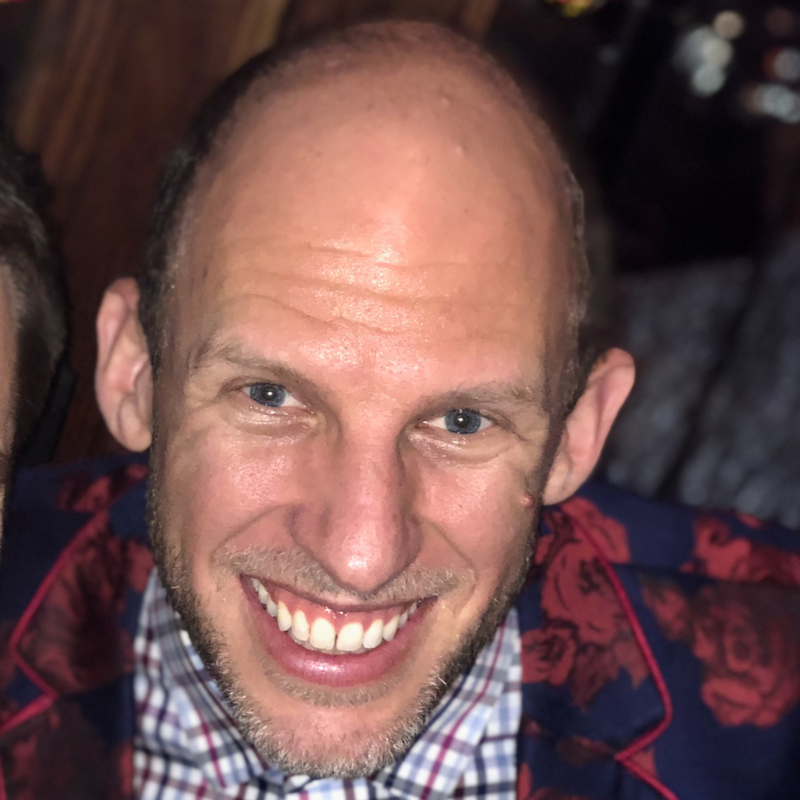 Eric Weiss is a virtual CTO and product strategy consultant with over 15 years of experience building software products and leading development teams. Eric brings a unique perspective to product strategy with an emphasis on user-centered design and agile development principles. Check in at 900 4th Ave before 6:00pm to catch The Downtown Startup Crawl. Welcome to Convergence Day 3! Join us as we trek from startup location to startup location. This is one of the most active and spirited events of the year. Will end around 8:00pm. 550 W B Street, 4th Floor. Wrap up with a BANG! It’s a party! Events and times are subject to change, please check back often. The culture of San Diego’s startup scene is one of radical inclusivity. StartupSD invites everyone with interest in entrepreneurship to join in and get involved in the community. This three day event is geared toward early entrepreneurs, developers and designers looking to work at a startup, and startups looking to expand their team! 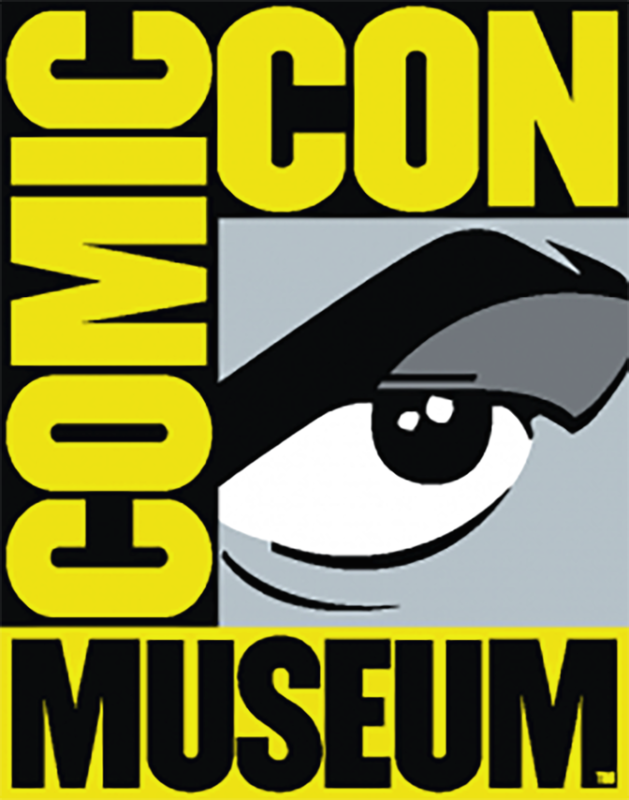 The first two days of events will be at the Comic-Con Museum in Balboa Park. We are proud to celebrate the thriving San Diego tech scene.